Why are the jeongseok that were once correct changing? It is because the advantage point system has changed. It follows that black seeks more in the opening and that the old jeongseok have had to be reanalyzed. 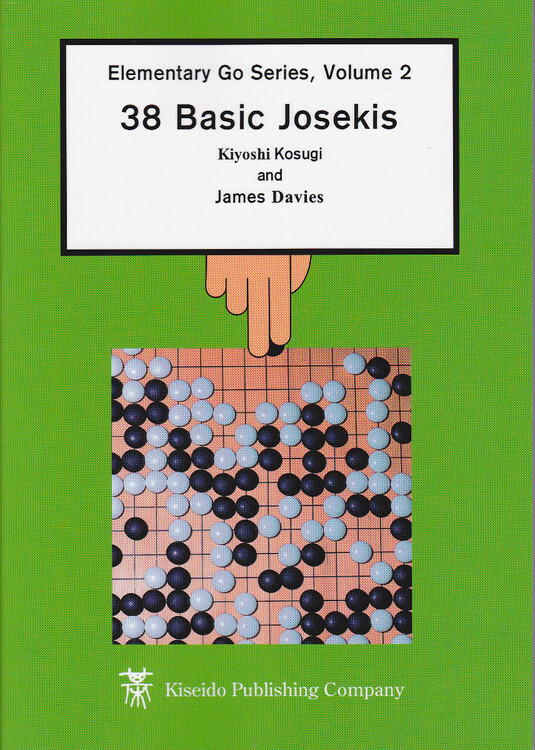 This book deals with popular shapes often seen in real games and in recent matches. If you want to learn the basic shapes, real games will be a lot of help. 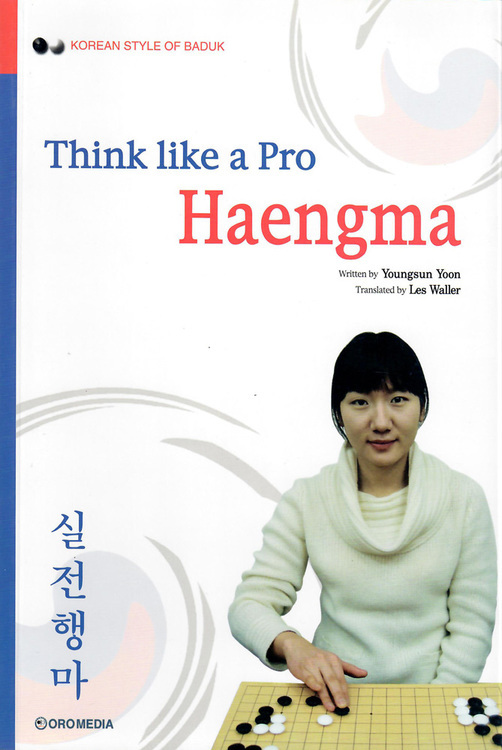 This book is divided into four parts: shapes that take control of the situation, shapes that breakout, shapes for attacking, and shapes that come from jeongseok. 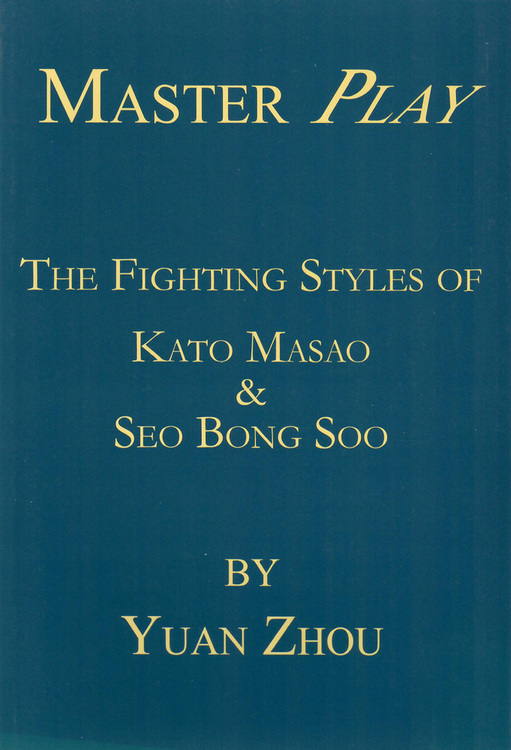 The book is divided into five levels of difficulty. 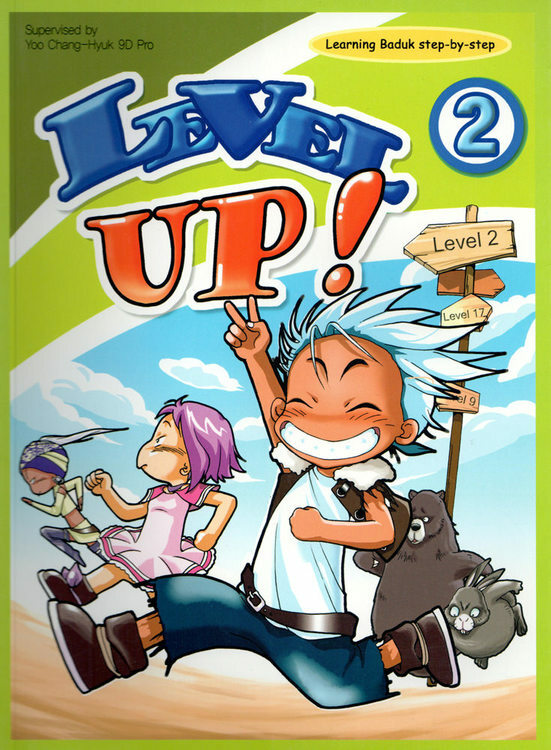 Actual professional game examples were placed at the end of the volume to aid in understanding.